The best method for the first year in band. The musical organziation that band directors want. Contains the "little" things that directors love. 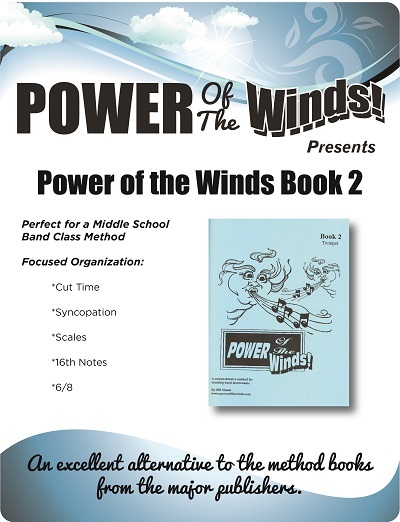 The series contains eleven full band arrangements that correlate educationally with the chapters in Power of the Winds Method Book 1. 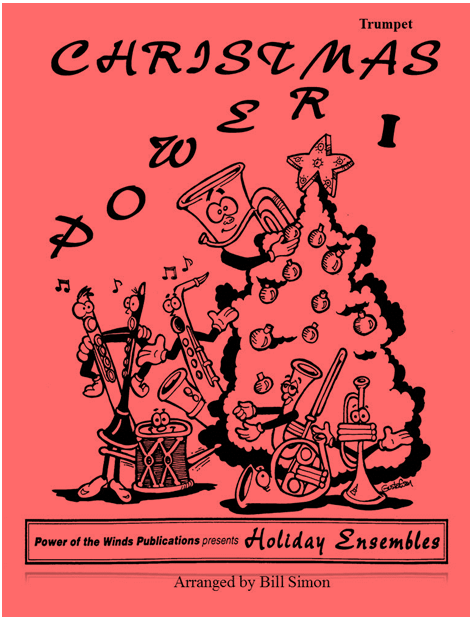 If you are looking for full band arrangements that work specifically on musical concepts, check out the scores and listen to the sample audio files. √ The purpose of our music is to educate and to motivate.